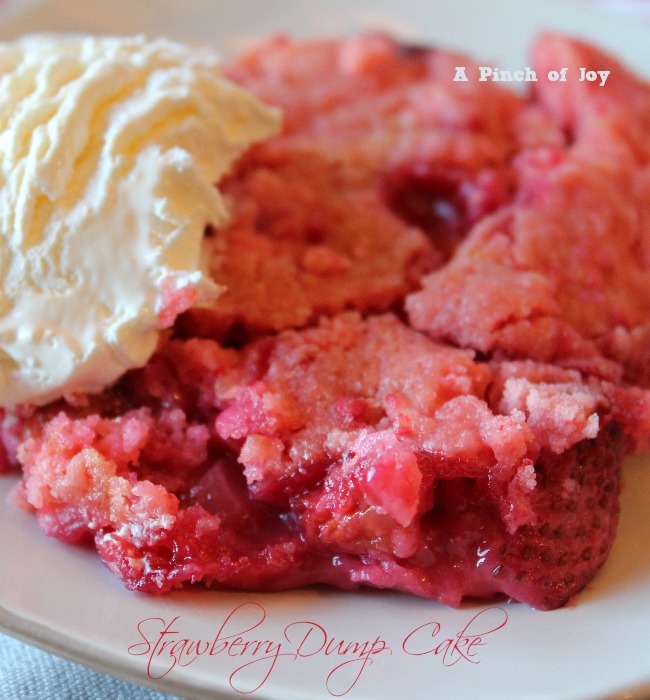 Quick and easy to make, delicious fruit dessert. 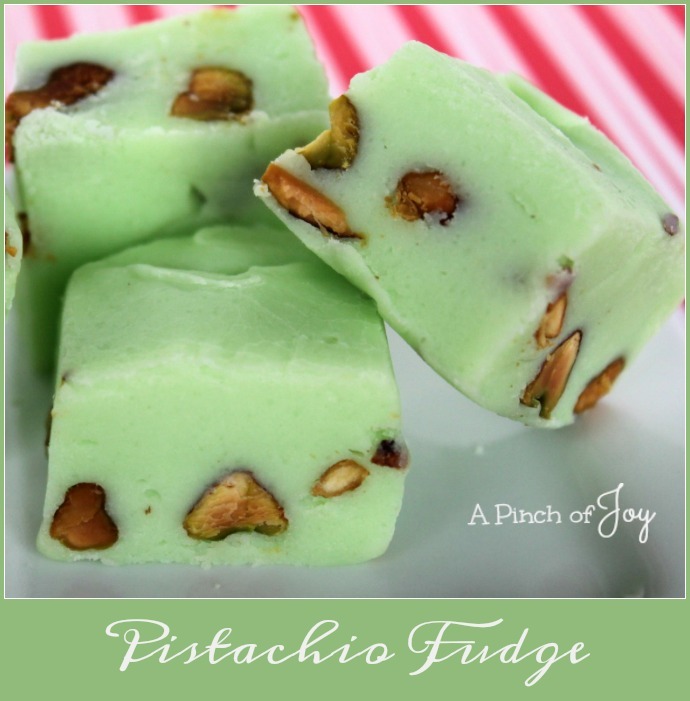 Serve with whipped cream or ice cream for extra yum! 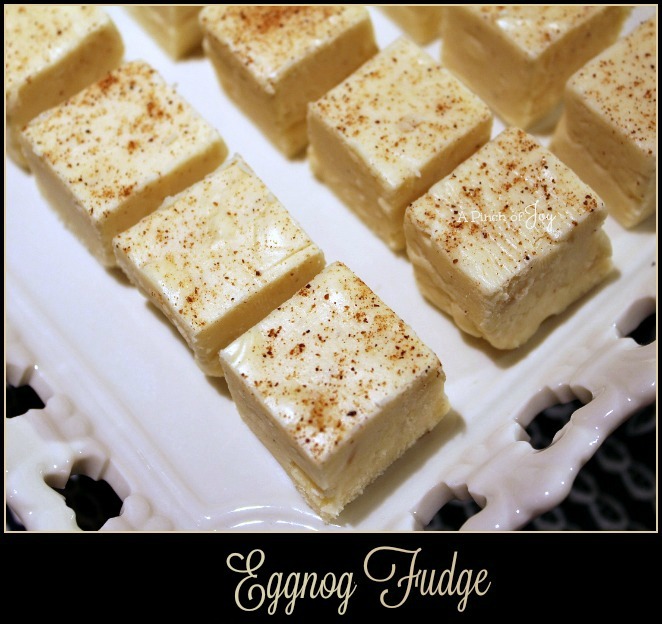 Eggnog Fudge It tastes just like eggnog! 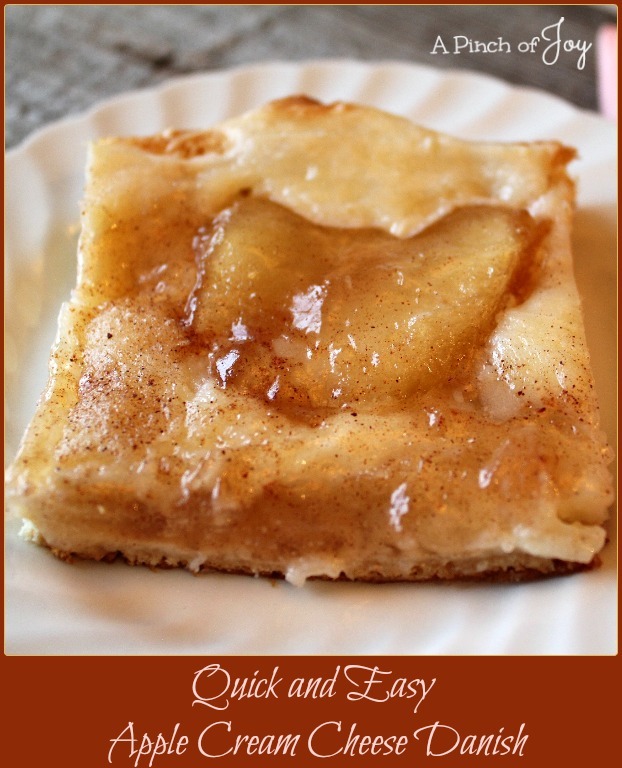 Quick and Easy Apple Cream Cheese Danish Cream cheese sharpened with lemon and topped with cinnamony apple pie filling on a barely there crust — heavenly for breakfast. Or dessert. Or anytime. Orzo and Chicken Skillet is a quick fix with full flavor. 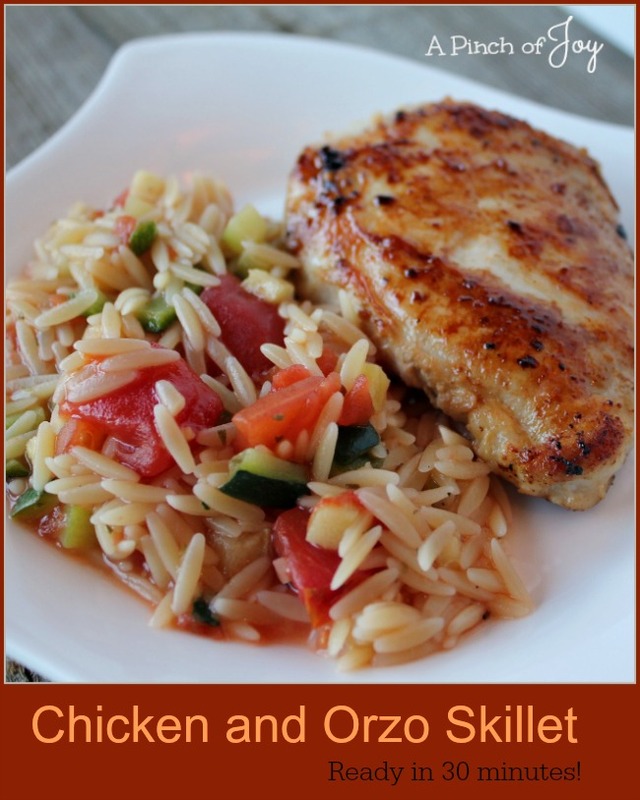 Tender chicken with a whisper of garlic, delicate orzo cooked in broth with healthy zucchini and tomatoes. 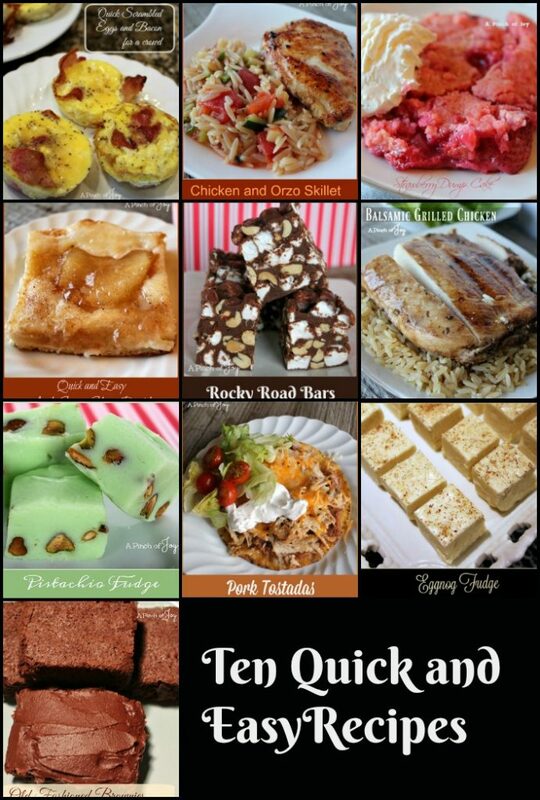 On the table in about 30 minutes. 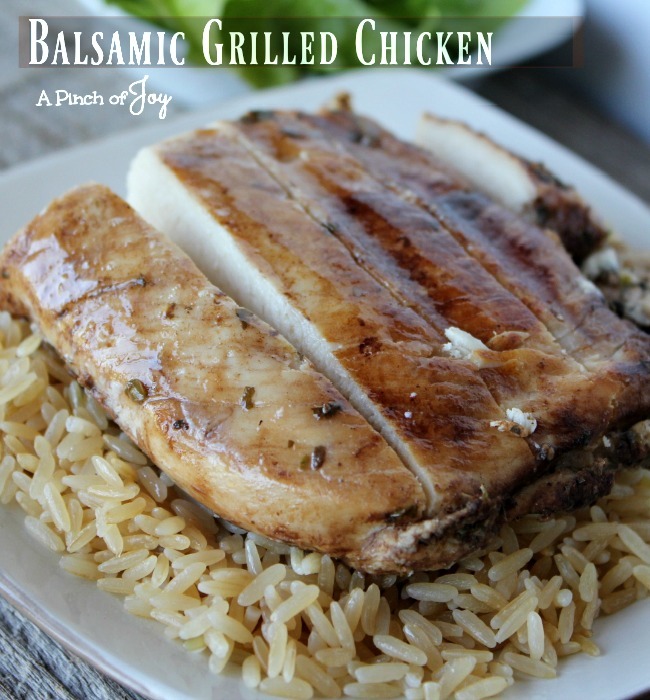 Tender grilled chicken with a little bit of balsamic tang to liven up the flavor of a nicely balanced mixture of herbs. Make ahead and freeze. Marinate and cook the same day. Place slices, warm or cold, on a bed of lettuce for a great salad. Quick and versatile. 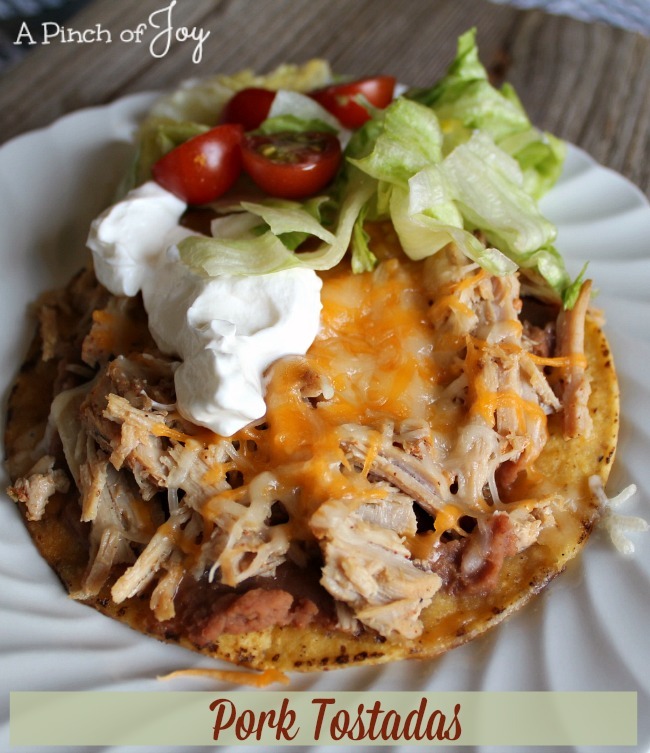 Crispy tostadas layered with refried beans, shredded pork and cheese with toppings of your choice. 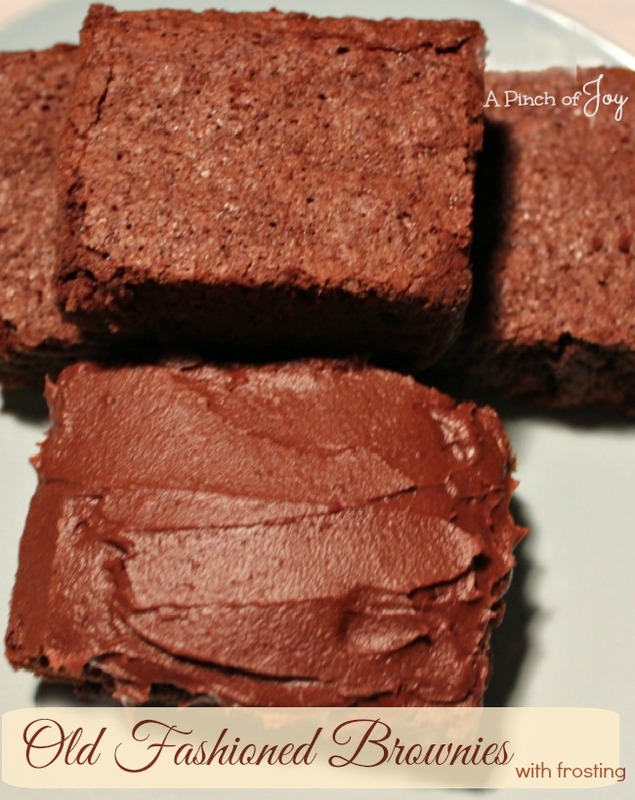 My sister asked if I had a brownie recipe. Here’s one of three I shared. 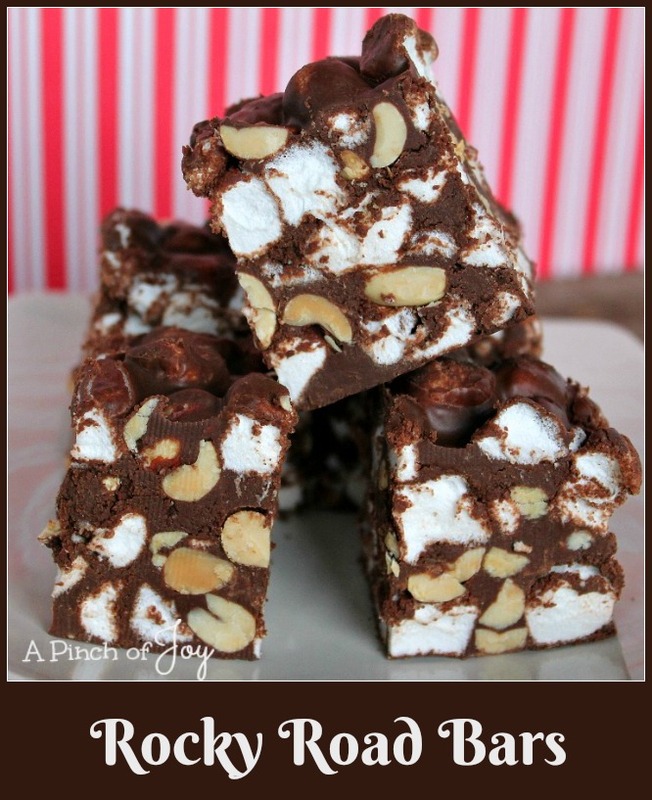 A pretty addition to a candy plate or a dessert buffet. 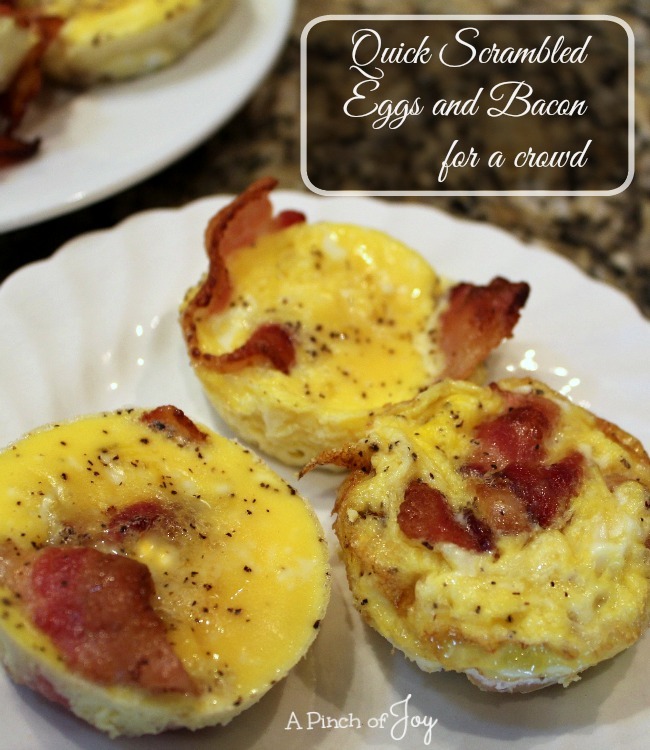 It is quick and easy to make – almost foolproof. Wishing you a wonderful 2017!!!! Thanks for being a part of A Pinch of Joy!!! !